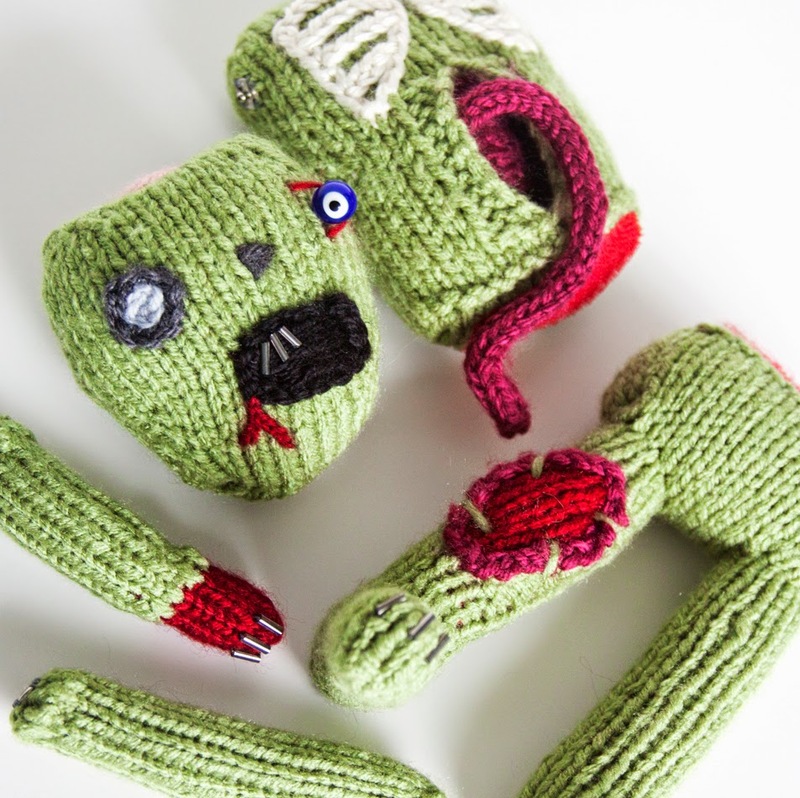 Show and Tell Meg: WIP Wednesday: Limbs and Pieces Everywhere! WIP Wednesday: Limbs and Pieces Everywhere! Well, Birthday Zombie 2.0 is coming right along :) I finished his head yesterday, so all I need to do now is add hair and velcro to call the actual zombie completely done. Now I just have to make his clothes and his rat, lol. I took this opportunity to take some fun pictures this morning. And of course, I had to take some silly photos. I love that you can turn the eye ball - it's like one of those pictures that is looking right at you no matter where you stand, lol. Here are all my pieces so far :) As much as I love how these come out, I can't wait to be finished. It feels like they just take absolutely forever. He is pretty cute though. I also was able to make some progress on my Myrna this weekend. I hadn't touched it since the previous weekend, but when it comes time to go to a family gathering I grab it. My zombie has so many little pieces and parts that I don't want to cart around and chance losing. So, Myrna got some attention :) I've finished the upper back and now I'm just about to start the increases on the right front. I am thrilled to say that I was able to hold up the pieces that I have done and it looks like they will fit great! I was so worried after my first go at this. I will say - my gauge is definitely tighter than the pattern calls for, but it seems to work out so I'm not worried about it. I love that this is such a quick project, and I really can't wait to give it more undeterred time. 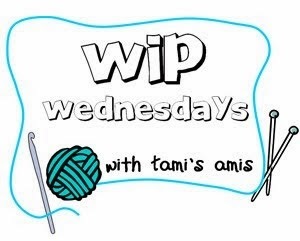 So, that's all around these parts this week :) Head over to Tami's Amis' Blog to see what others are cooking up! That zombie is all kinds of awesome!